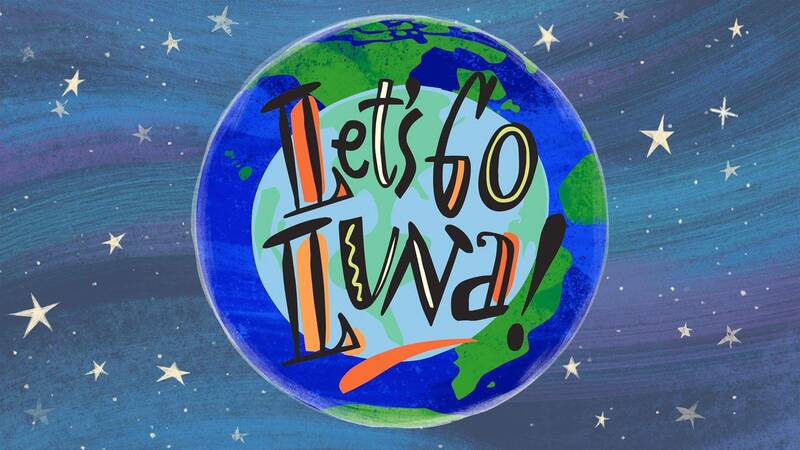 Follow the adventures of three friends – Leo, a wombat from Australia; Carmen, a butterfly from Mexico; and Andy, a frog from the U.S. – as they traverse the globe with their parents’ traveling performance troupe, “Circo Fabuloso.” At each of the Circo’s stops, Luna the Moon, voiced by Judy Greer, guides the trio as they get to know the local region and its people. The gang’s adventures take them through cities around the globe – from London to Cairo to Beijing – where they explore the food, music, art, architecture and other features that make each place distinctive. Premieres Wednesday, November 21 at 8:00 a.m. on Nine PBS. Tune in weekdays at 8:00 a.m. on Nine PBS and 4:00 p.m. on Nine PBS KIDS.